Paris is what we talk about when we talk about Francois X. 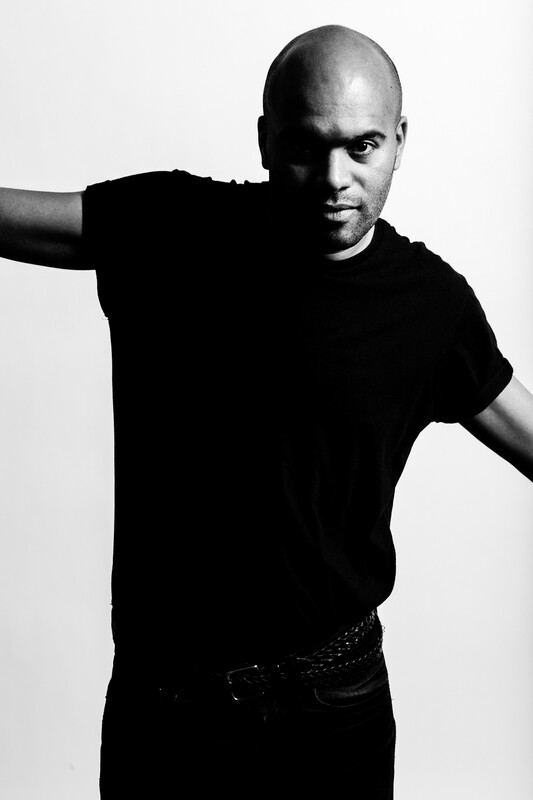 The French DJ and producer has been around in the City of Light long enough to go clubbing during the peak of the house era and to witness the rise and fall of acts like Justice and Sebastian. Hell, by being one of the first organisers of techno parties over there, you could consider X to be a key player when it comes to techno in France. And he surely will get lots of attention at Hart festival in Ghent, too. What did a Francois X set sound like in the beginning? At Hart, you will be playing at the techno stage. How did you get there? How is the contemporary techno different from the techno you discovered in 2006? The techno scene in Paris seems to have exploded. Because of the Berlin influence? Was there a specific tipping point? It’s astonishing it all happened so fast. What’s important for you when you go clubbing? I remember you playing a dense and intense set at Vlammenwerper. For a moment, I thought you were in a kind of trance there. At Hart you share the techno stage with, among others, Exium, Reeko, Regis, Developer and Ben Sims. Are you looking forward playing with these guys? After Hart, the party continues in two venues. What is your view on afterparties? That might be difficult in Ghent I’m afraid. Hart could be the first crowdfunded electronic music festival, what’s your view on that? Great, thank you for the interview.